Hope everyone got a chance to see the HBO “Real Sports with Bryant Gumbel” last Tuesday. The segment is on a Seattle Mariners pitcher who suffered an unbelievable elbow injury that required nine screws. This story is one your kids should see. It just goes to show if you have a dream, to go after it!! The show goes on to talk about the velocity training designed by Tom House and RDRBI institute. The same exact ones that we’ve been using the last year. The segment goes on to explain that all 800 kids from around the country improved velocity. But here’s the kicker, not one single injury. That’s right, not one single injury!!! 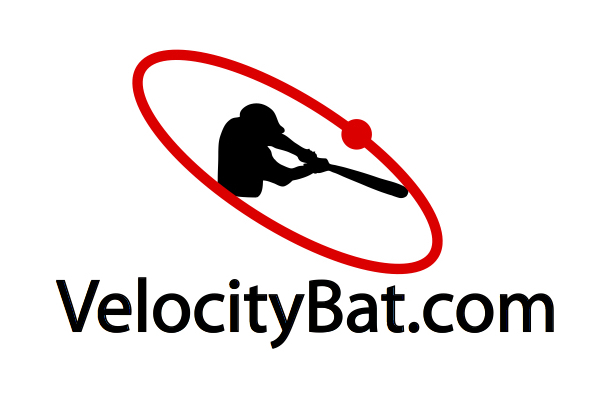 We’ve Been Teaching Velocity Training That Works! So I hope everyone will watch and understand that what we’ve been teaching works and has the research to back it up. The protocols have changed so you need to understand how to do it the right way. We’ve had students improve anywhere from 5-11 MPH with no injuries. This is the real deal! So don’t let anyone sell you on something that isn’t true about weighted balls. This is where it gets interesting, weighted balls have been around a long time, but what we’ve done has already revolutionized velocity training and reduces the chance of injury. Hear it here first and don’t be fooled by the so-called gurus on the Internet. They take our research and rename it. The weighted ball training that is in right now is 10 years behind. This is a major factor in why there are so many injuries due to misinformation and marketing. If you want to be the best, train with someone that uses research and has facts to back it up. Opinions are Opinions, facts are facts! Good luck with the season and see you guys soon. To find out more about the velocity protocols please contact us to set up a session. p.s. Read about the Velocity Training we offer. Do you sell any DVD’s or are they on you tube? 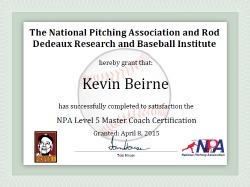 Hi Harold – Thanks for your question… For DVD’s with the training that was on HBO Real Sports, please visit nationalpitching.net and look under products — they will have what you are looking for. You may also contact them as well from the site. We offer training here in Houston, TX too!